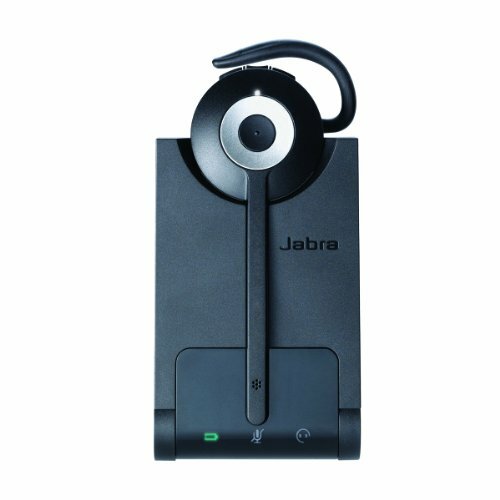 The Jabra PRO 930 MS is a professional grade USB wireless headset designed to deliver maximum performance at an entry-level price. Now, everyone can experience wireless productivity and freedom - without worrying about the budget. Optimized for Microsoft Lync.